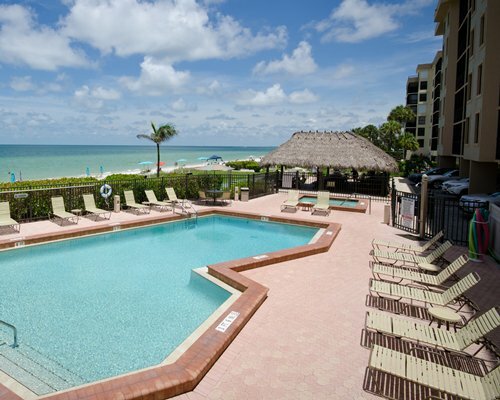 Vanderbilt Beach and Harbour Club offers a swimming pool and water activities and is near fabulous Naples area restaurants and boutique shops. 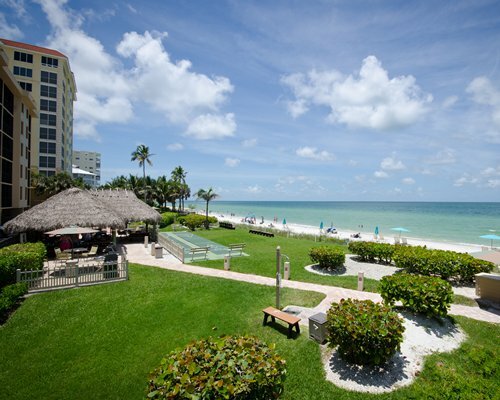 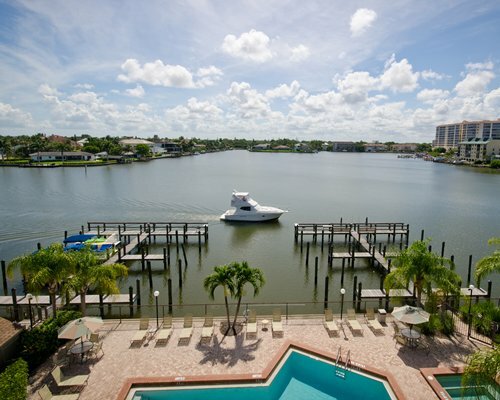 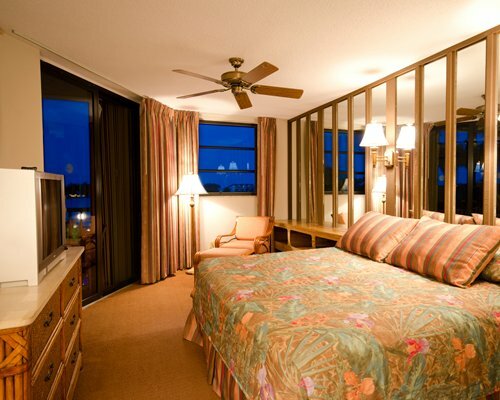 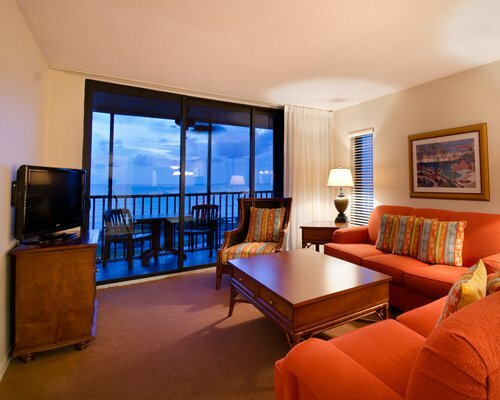 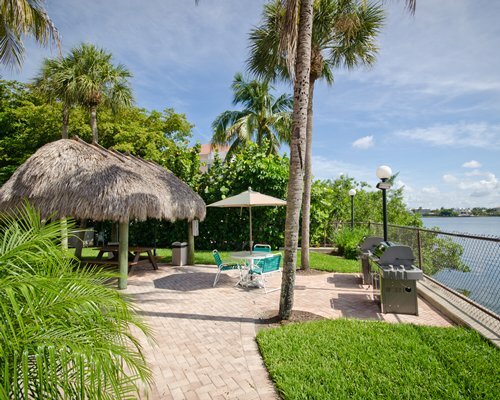 The Vanderbilt Beach and Harbour Club offers 44 two-bedroom condominiums. 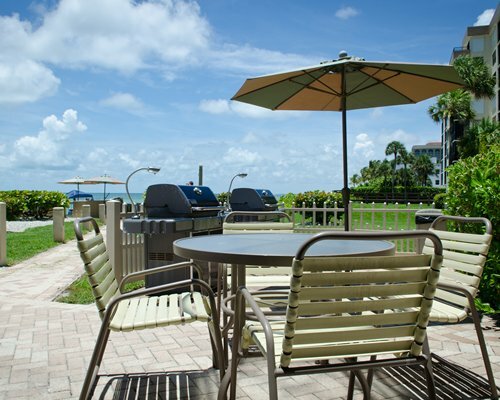 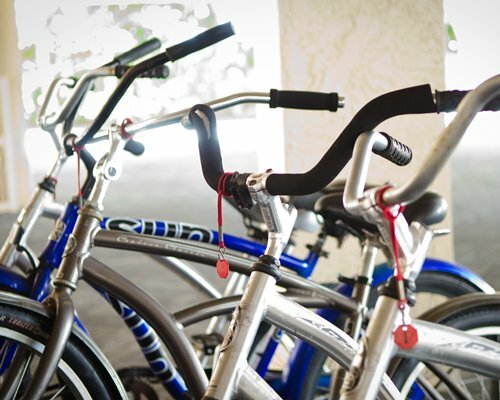 Amenities at the resort, in addition to the gorgeous beach, include a 17-slip boat dock and bayside fish cleaning station, pool and hot tub, a health club with sauna, complimentary wireless Internet, bicycles and shuffleboard, and kayaks and pontoon boats for rent. 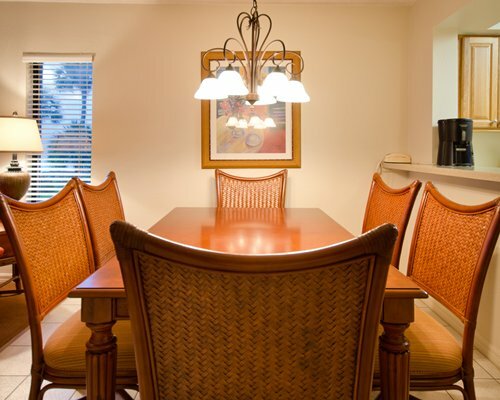 Nearby amenities include car rental, groceries, and hairdresser services. 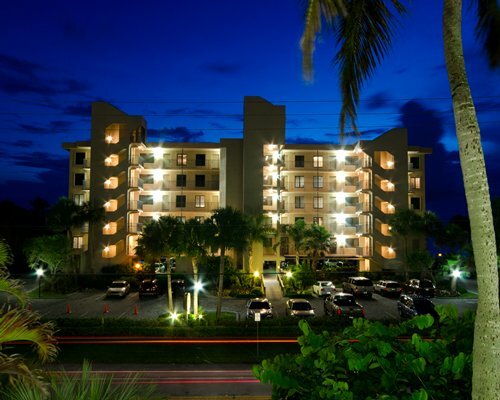 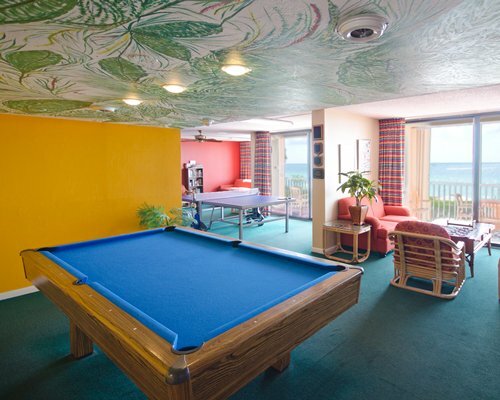 The two-bedroom condominiums at Vanderbilt Beach and Harbor Club sleep six people. 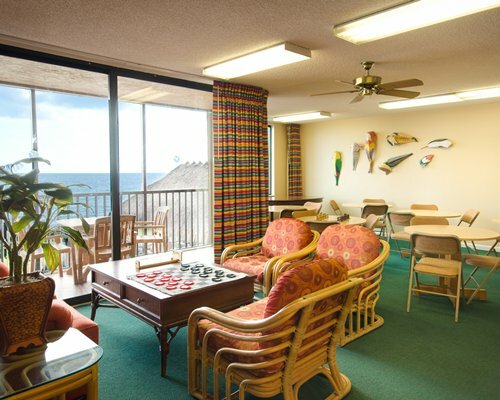 Every unit includes a full kitchen with dishwasher and microwave, balcony with a view, cable TV with HBO, air conditioning, washer/dryer, carpeting and telephone. 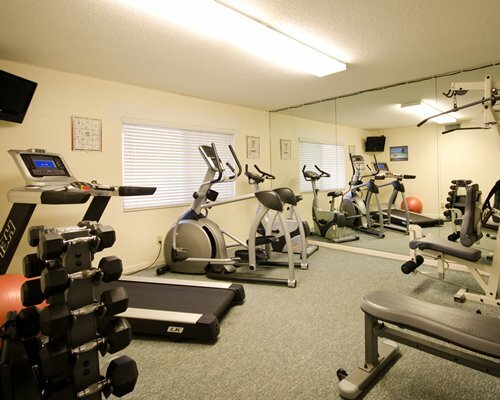 Local phone calls are complimentary and DVD players are available upon request. 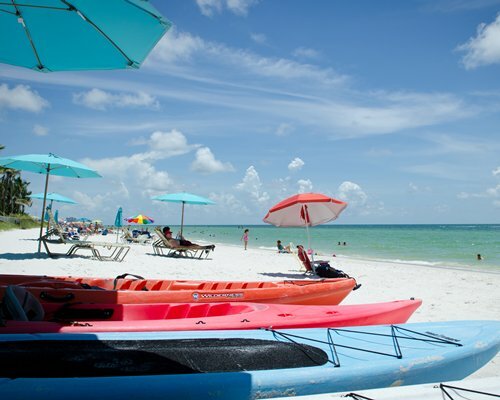 Naples, Florida is known for its sunny, white sand beaches and gorgeous sunsets over the Gulf of Mexico. 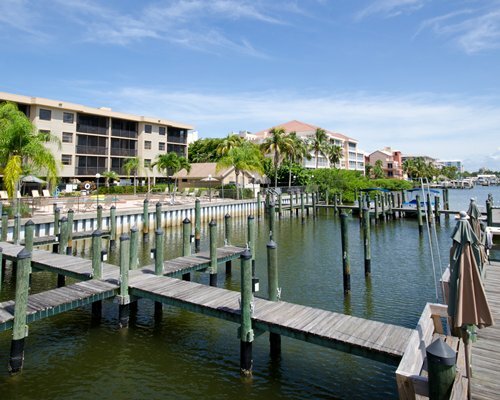 It's also popular because of its year-round water-based activities, including sailing, boating, windsurfing, jet skiing and fishing. 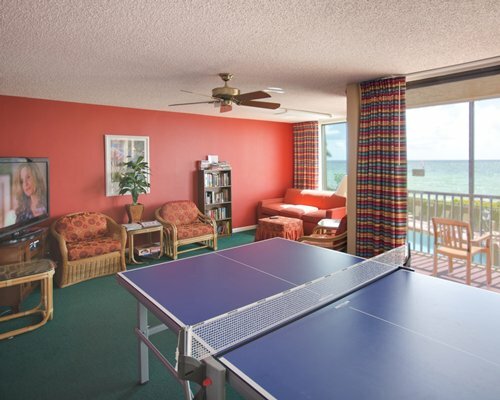 Tennis and golf are everywhere in this beautiful resort area and a tremendous variety of restaurants, live entertainment and shopping are also available. 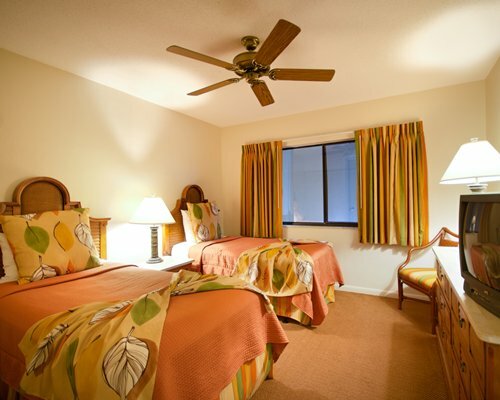 Visitor conveniences nearby include groceries, hairdresser services, medical facilities and car rental. 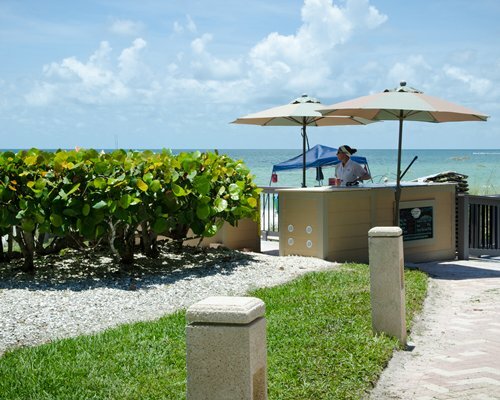 The nearest major airport is Southwest Florida International, about 28 miles away in Fort Myers. 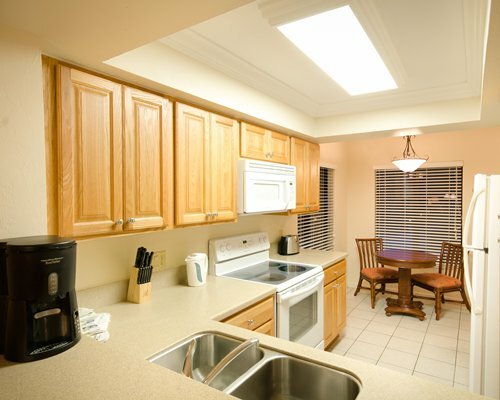 From the airport, take I- 75 south to exit 111 Immokalee Road/ State Road 846. 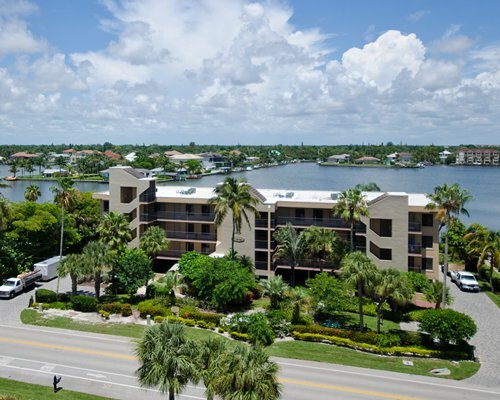 Immokalee Road becomes 111th Avenue. 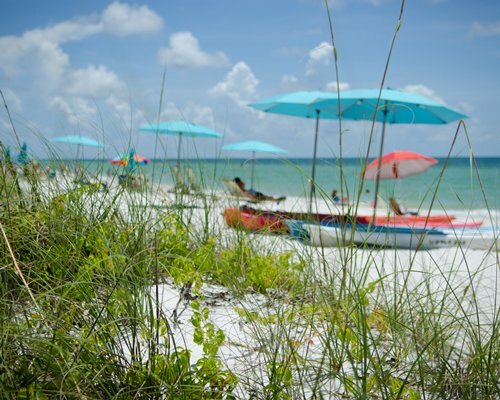 Go west to Gulf Shore Drive and turn left (south). 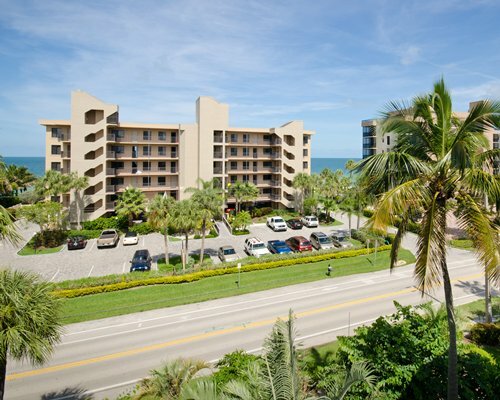 Continue 1 1/2 miles further to the resort, on the west side of the road.